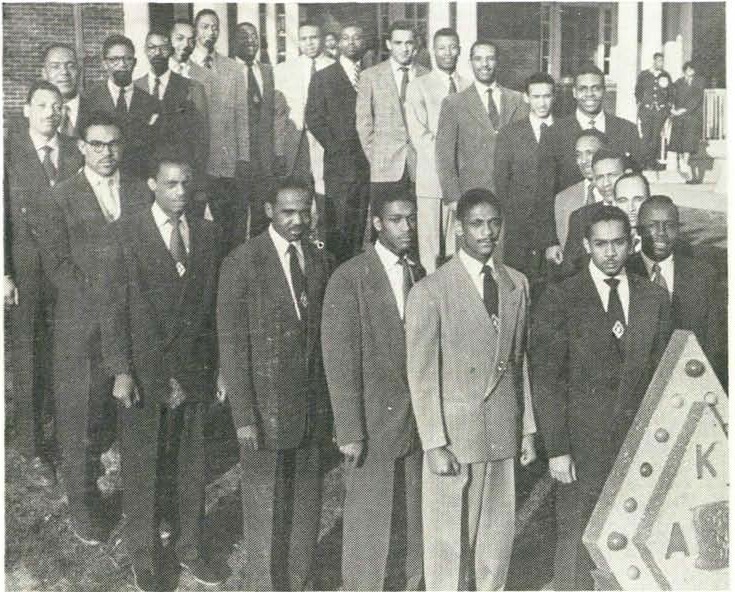 Chartered in 1952, Delta Zeta is proud to boast the chapter has initiated more than 500 men into the bond of Kappa Alpha Psi. These men have gone on to become successful in various fields including medicine, law, politics, education and entertainment. The lines of Delta Zeta represent a lasting history of our chapter, of which we are extremely proud. We have gone to great lengths to capture and properly document this part of our chapter's history. Choose one of the time periods from the menu to the right to explore our lineage.